Controlled Sails:All sails for 6 boats are bought at same time same brand. 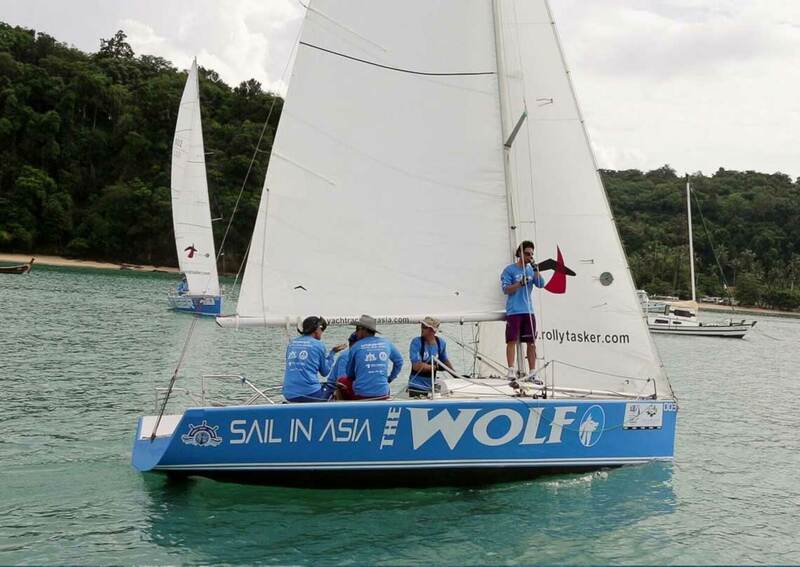 The Wolf was formerly known as Tuay Lek. 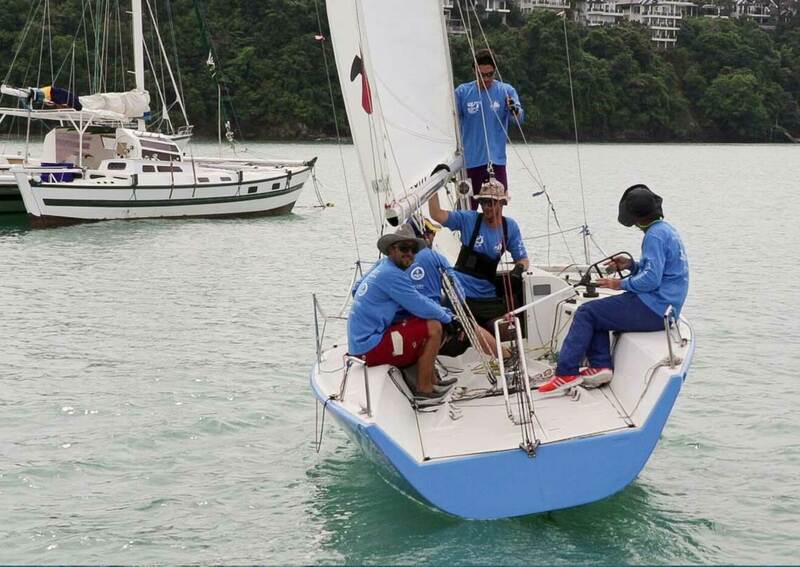 This Platu is a little star and won the King's Cup Regatta in the Platu class (in 2012) . 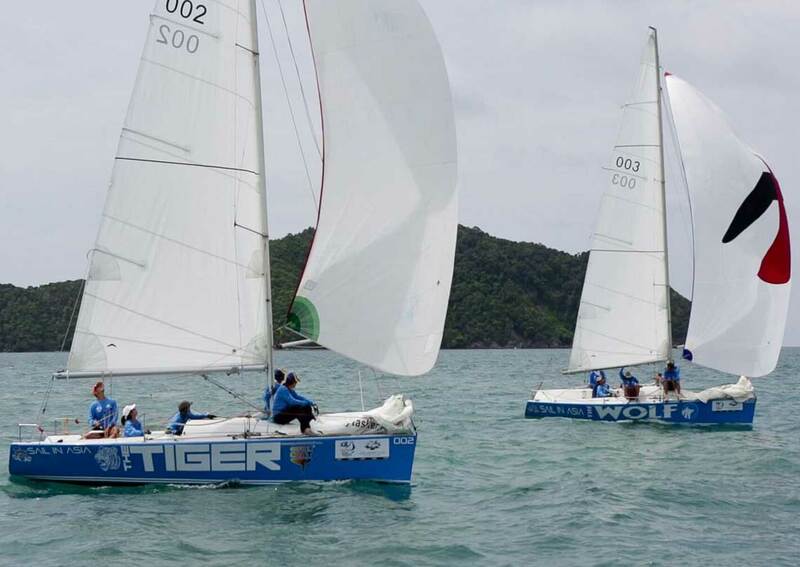 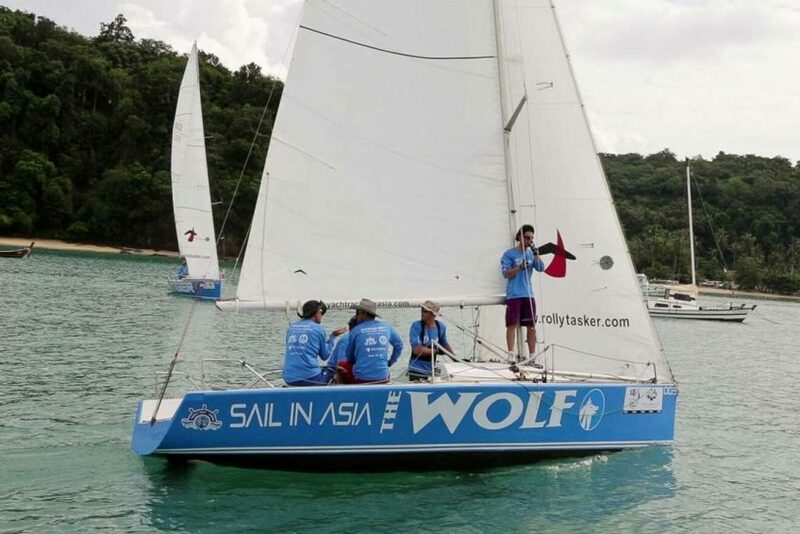 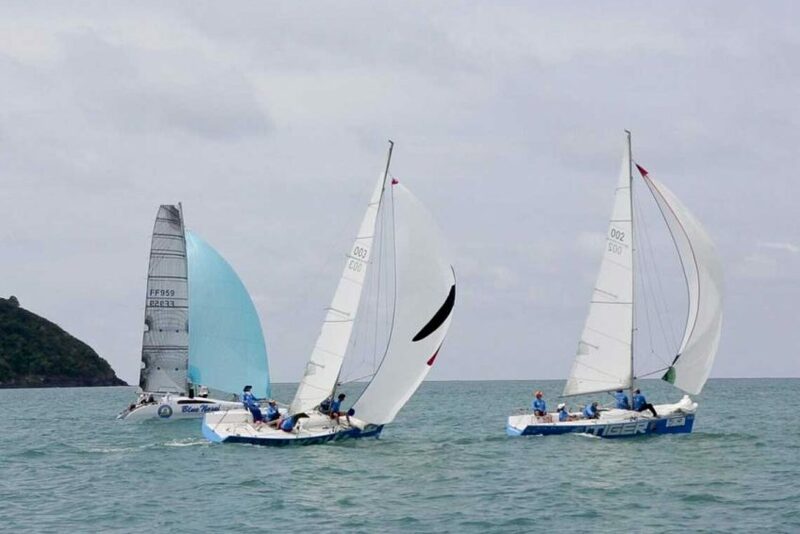 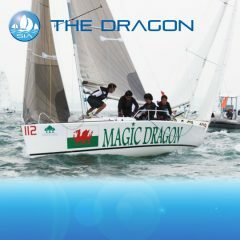 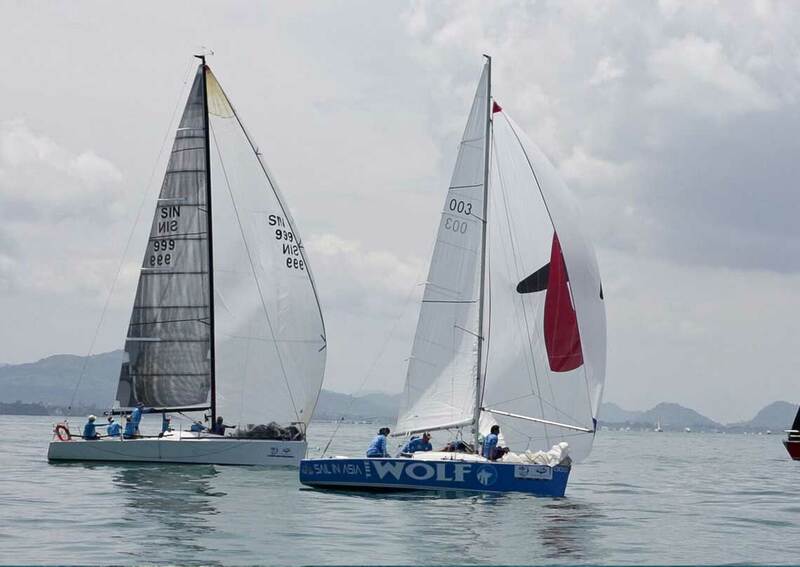 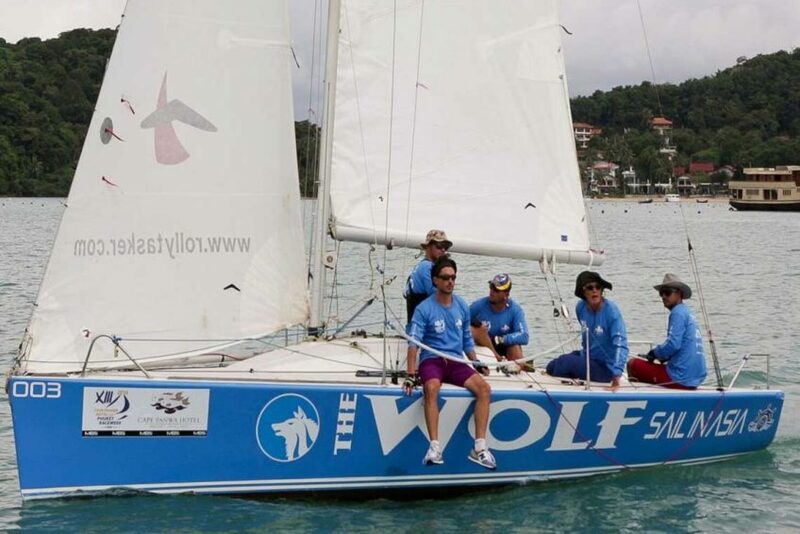 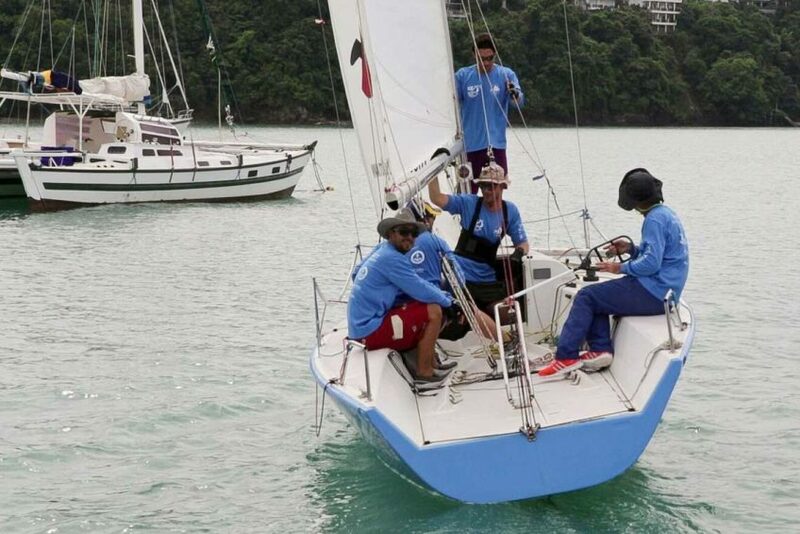 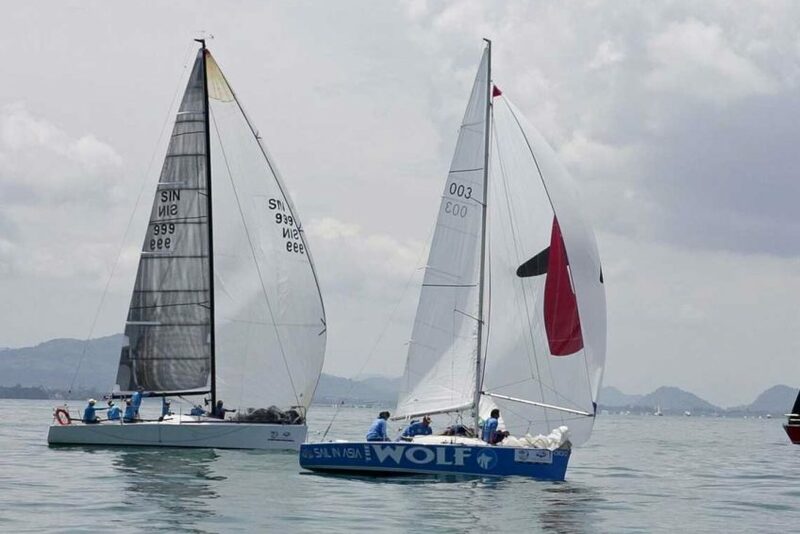 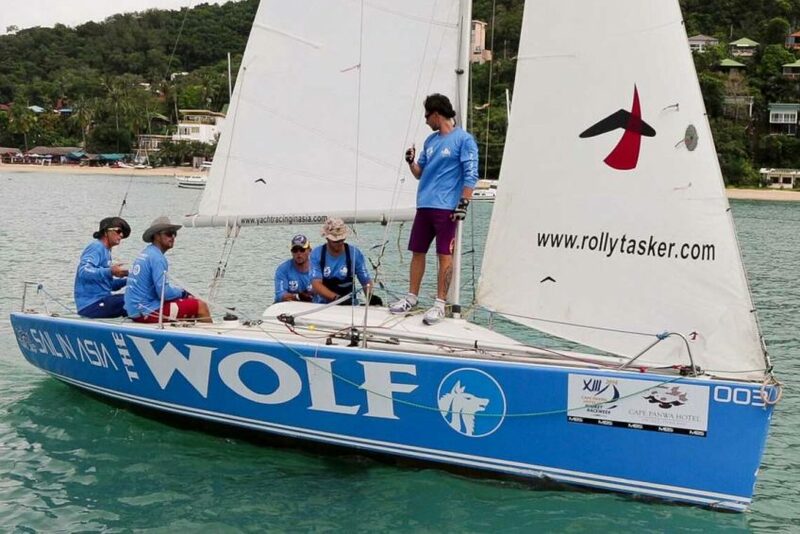 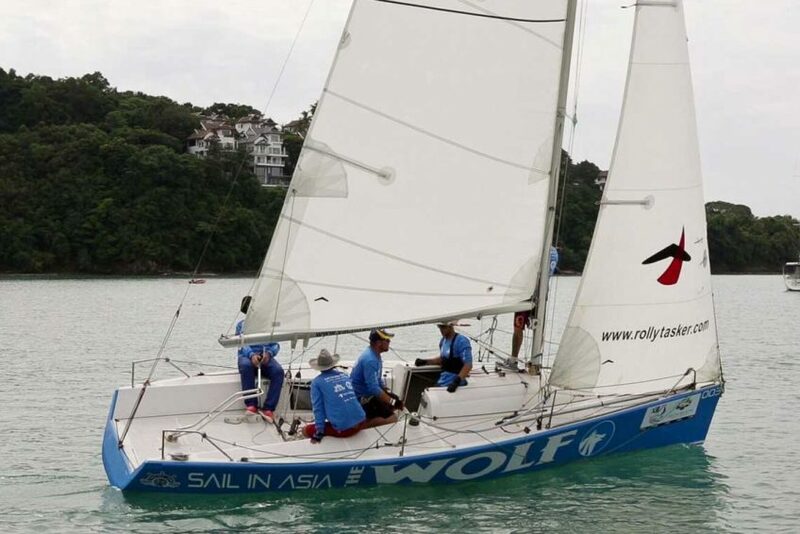 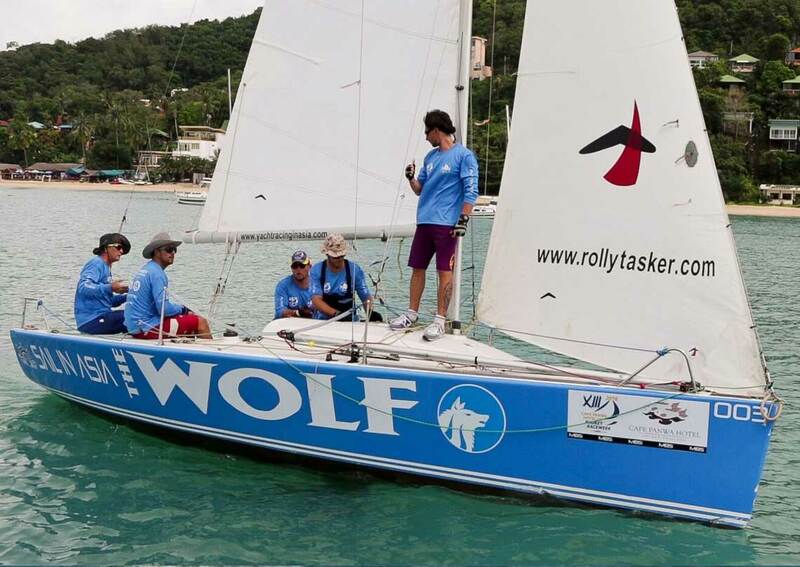 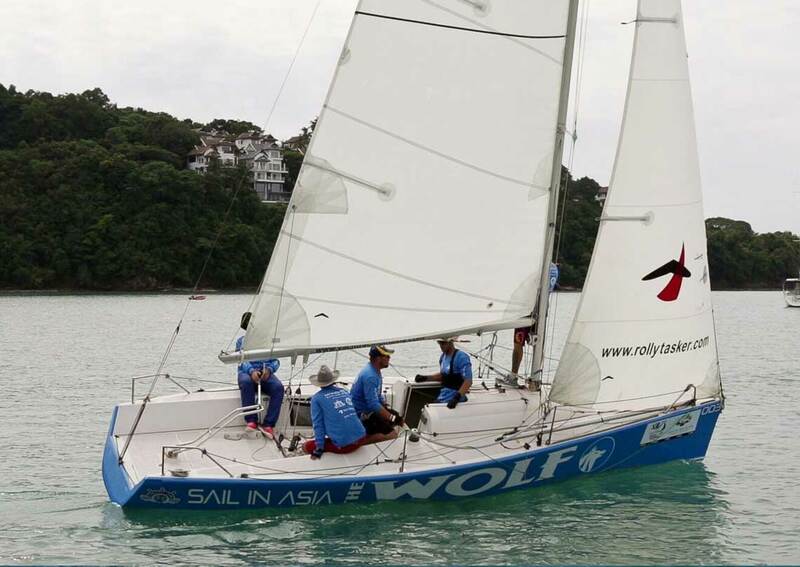 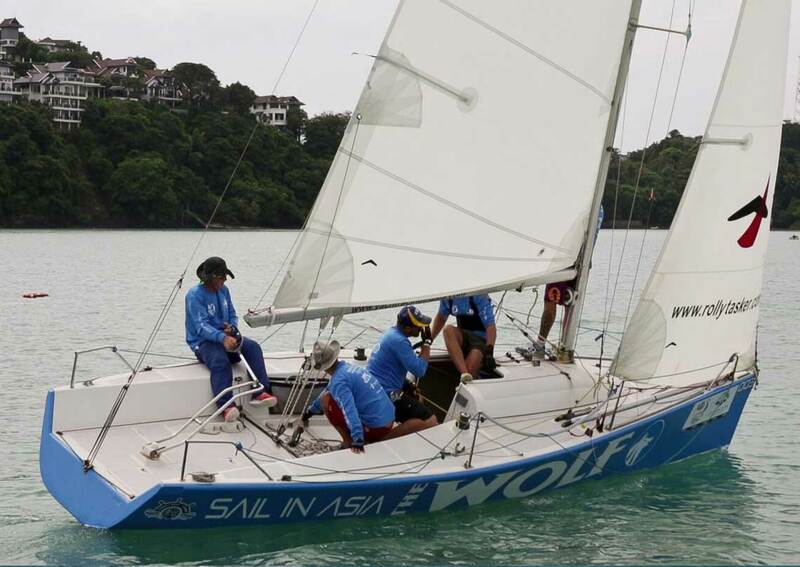 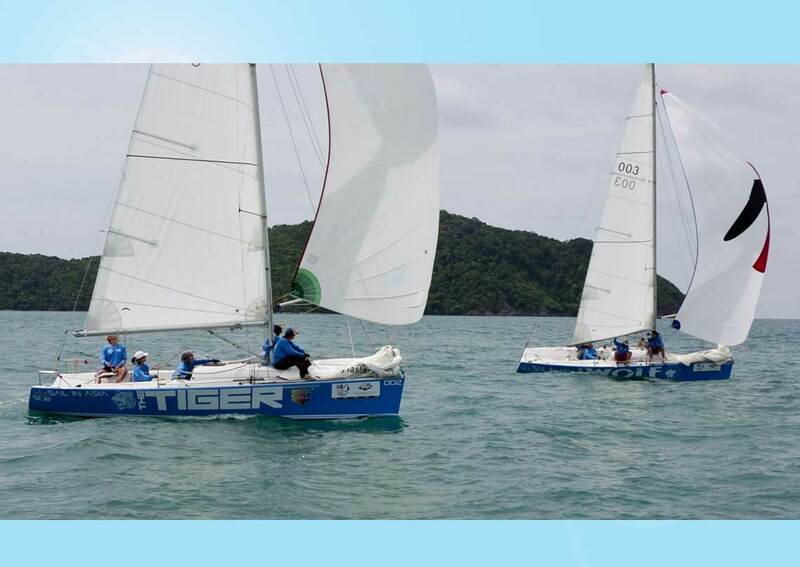 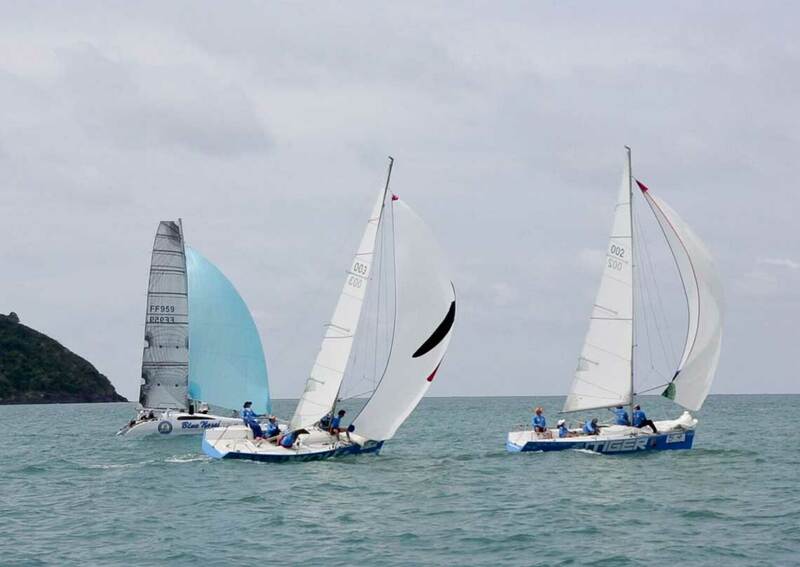 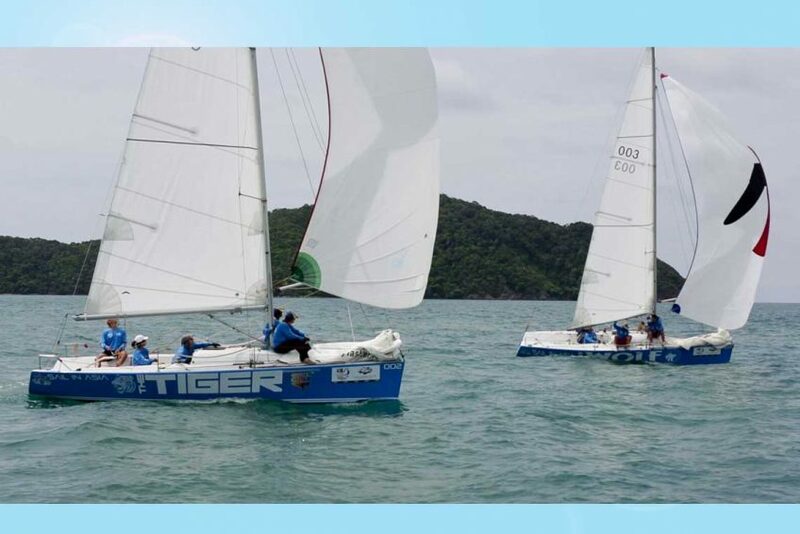 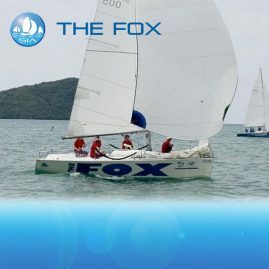 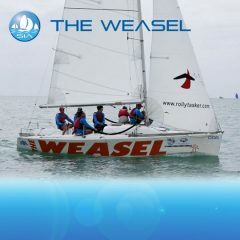 The yacht is very competitive and also won the Langkawi Regatta a few years earlier with 6 first places. 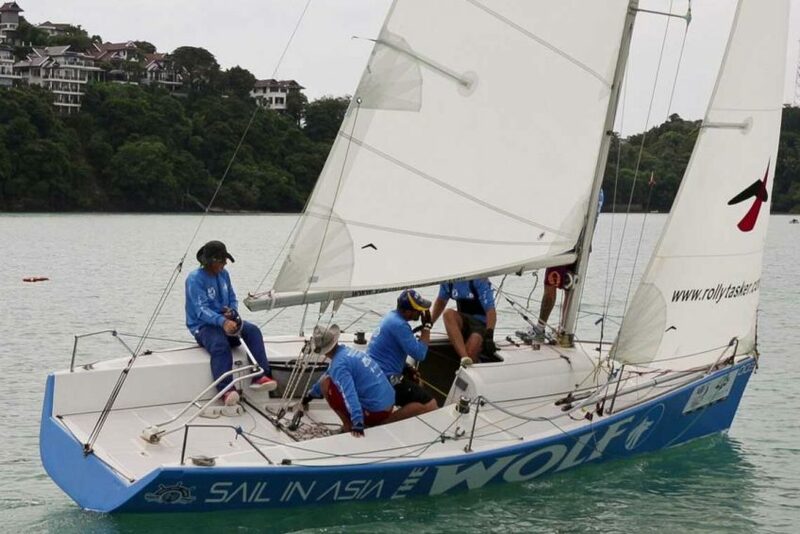 She is the perfect small yacht for Phuket King's Cup Regatta. 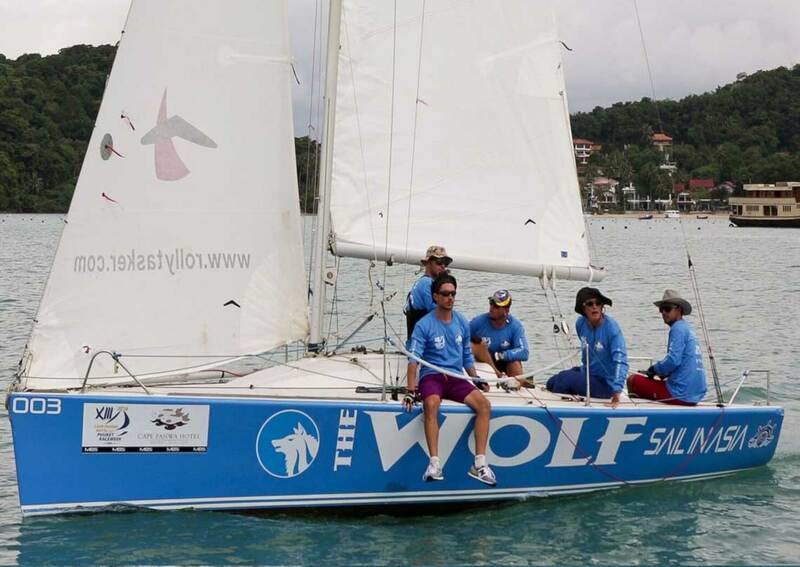 The Wolf is very favourably rated under IRC rules. 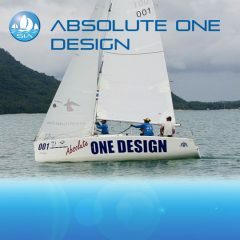 The Platu (Tuna fish) was design by Bruce Farr with Thai waters in mind. 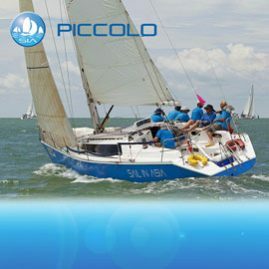 Because they are relatively inexpensive to charter the Platu is a great entry-level regatta boat and suits a crew size of 5/6 people. 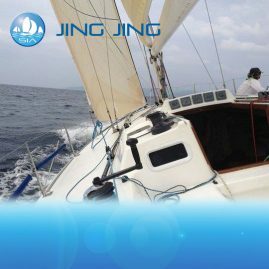 She has new standing rigging, and running rigging. 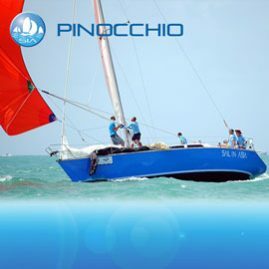 She is in excellent condition and was repainted recently. 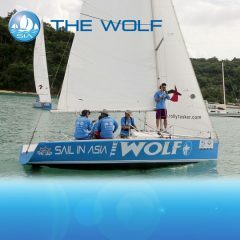 Her Hull logos are visible clearly from miles away and she really looks the part! 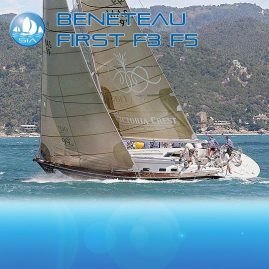 This yacht is like all our Platus in great shape and sports a great wardrobe of sails for racing in the Absolute One Design Class. 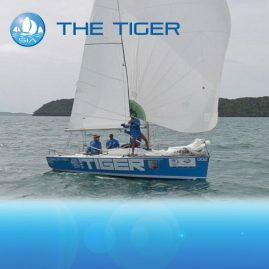 This is the only oner design monohull class in the King's Cup.